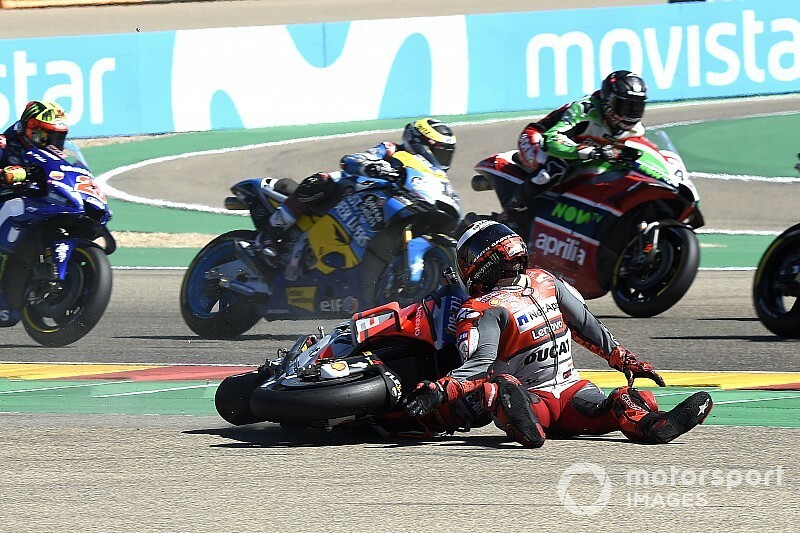 Ducati MotoGP rider Jorge Lorenzo is in doubt for the Thailand MotoGP race after a heavy highside crash on the opening lap at Aragon. 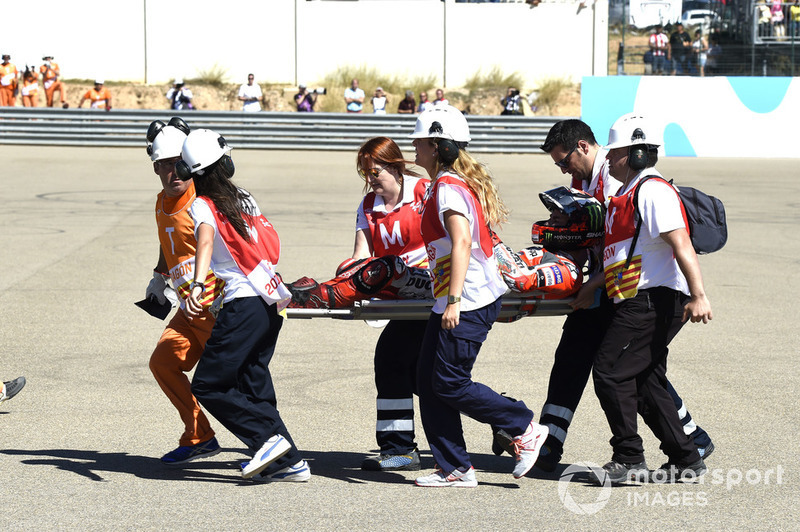 The Spaniard dislocated a toe and fractured the second metatarsal on his right foot in the crash, and was initially uncertain over his fitness for the first-ever premier-class race at Thailand's Buriram venue in two weeks' time. A visit to the doctors on Monday in Barcelona has now added to the doubt, as Lorenzo was informed the swelling in his foot remains considerable. 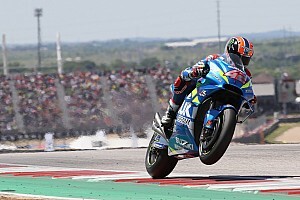 Lorenzo, who has a follow-up appointment scheduled for Thursday, is slated to travel to Thailand Monday next week, to be able to take part in an event in Bangkok on Wednesday. 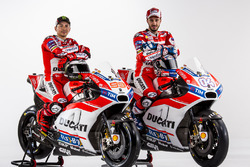 It is understood Lorenzo remains in pain, and is reluctant to risk another crash that could exacerbate the injury and compromise the final races of his two-year stint with Ducati. 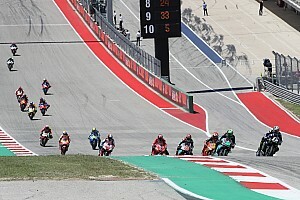 Lorenzo had blamed future Honda teammate Marc Marquez for the incident, insisting the championship leader caused him to crash with an overly aggressive overtaking attempt down the inside into Turn 1. He said he did not discuss Marquez's move with race direction after the race, but confirmed that he plans to raise the matter in a Safety Commission meeting in Thailand, should he attend the race. “It's a nice occasion to go to the Safety Commission, that sometimes I don't go or normally I don't go, because my schedule is very busy, always, more than normal," he said. 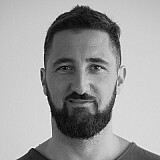 “But I think in Thailand I will go. I don't think they are going to change so much.